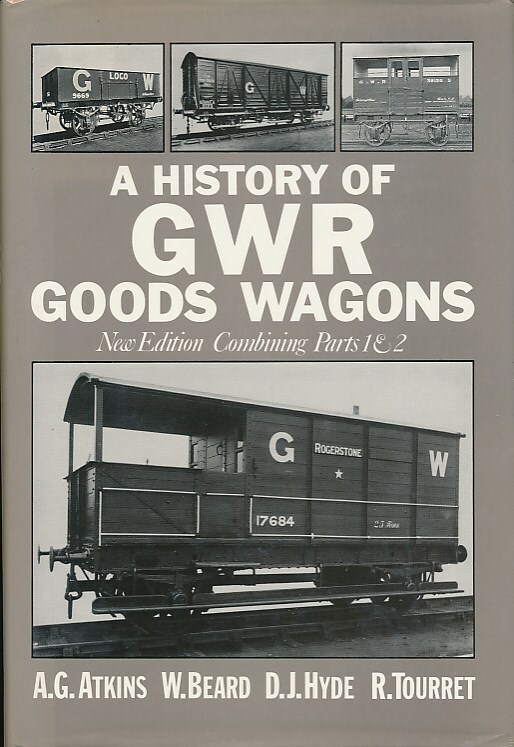 Barter Books : Atkins, A G; Beard, W; Hyde, D J; Tourret, R : A History of GWR Goods Wagons. Combined Volume. 250 x 180 mm (10 x 7 inches) - 224pp.